Since “exotic-VIP-island-getaway” festivals are a hot topic right now, we figured we would take some time to focus on this Caribbean gem, SXM Festival. 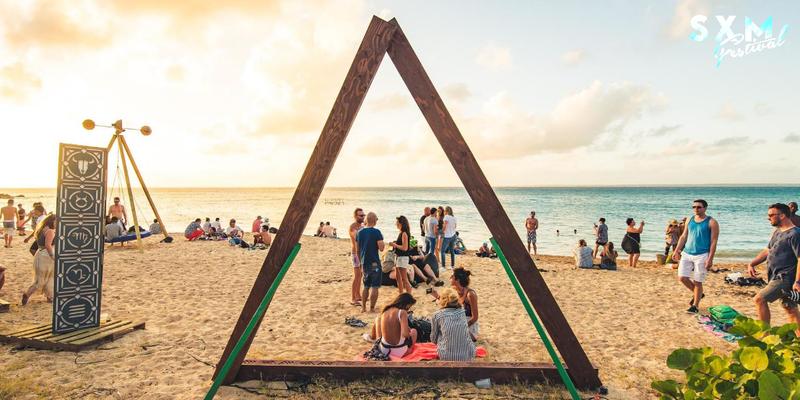 Taking place on the island of St Martin, this 5-day festival is every underground house/techno lover’s paradise. 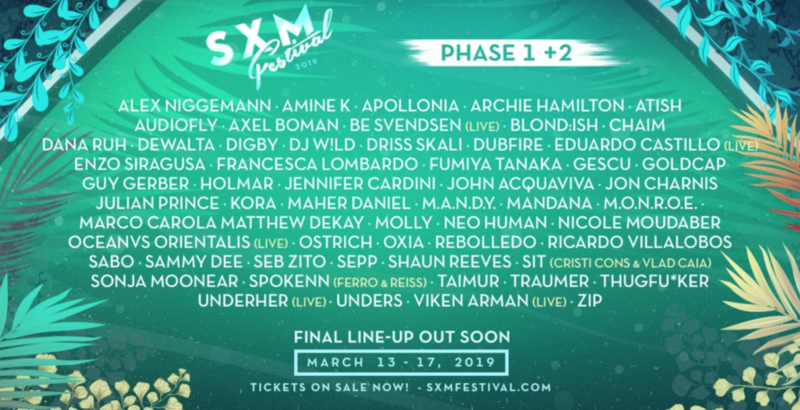 Gearing up for its 3rd iteration in March, SXM Festival 2019 is ready to blast 3,000 lucky festival goers with their first glimpse of new music for the 2019 electronic music season. Having taken 2018 off as the island recovered from Hurricane Irma, this year’s celebration carries with it emotional anticipation that isn’t easily replicated. 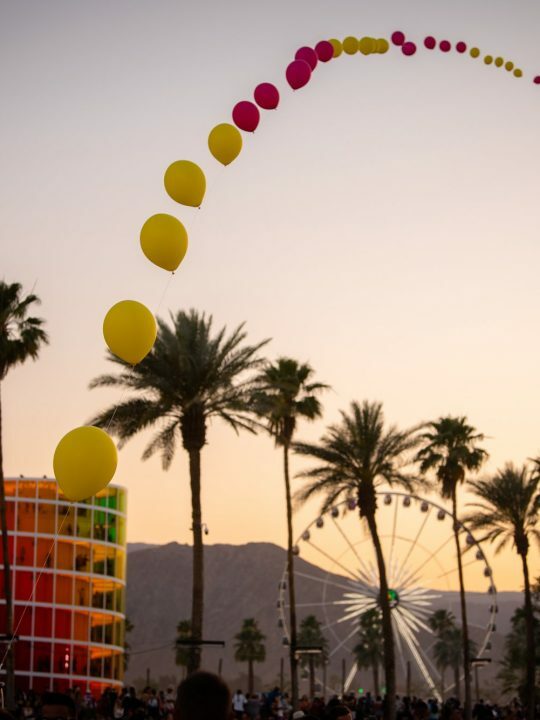 Here are a handful of reasons this festival stands out among the flooded field of highly produced/marketed events in today’s festival landscape. After two successful events (’16, ’17), SXM has been acclaimed for providing carefully curated lineups and strategically designed schedules. 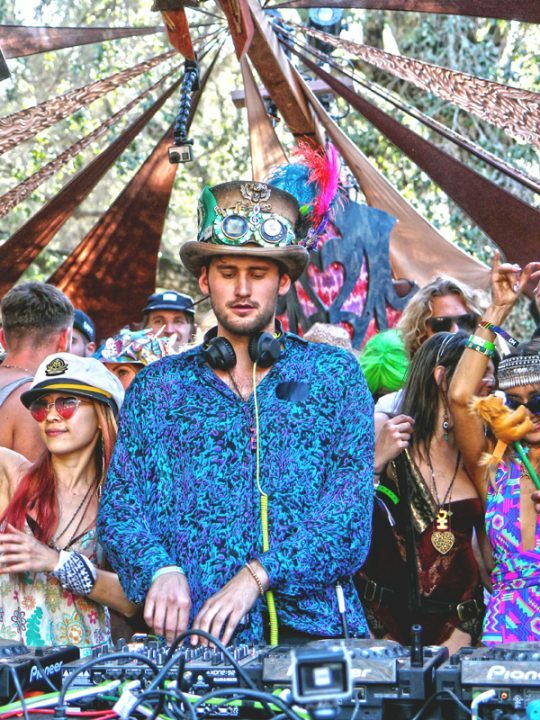 Expect uplifting, melodic house/techno during sunrise sets. Deep house on the beach, by day. 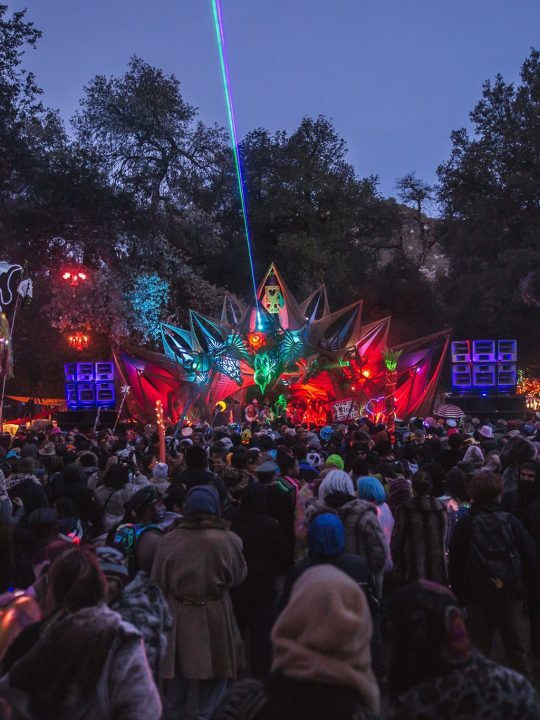 Thumping bass lines from tech house leaders as the sun sets. And when the moon takes over the sky, the music gets aggressive. 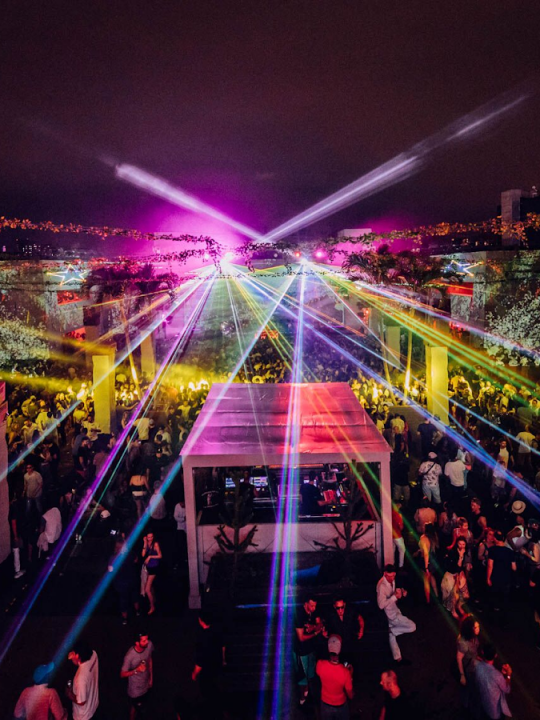 Don’t be surprised to see Nicole Moudaber play deep house on the beach, then techno at the club. 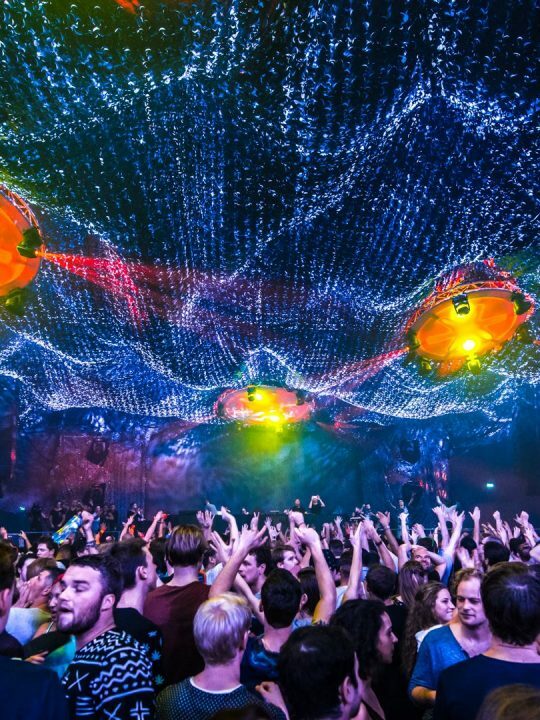 With music available to consume 24hrs/day for 5 days straight, there will be no shortage of quality sets. 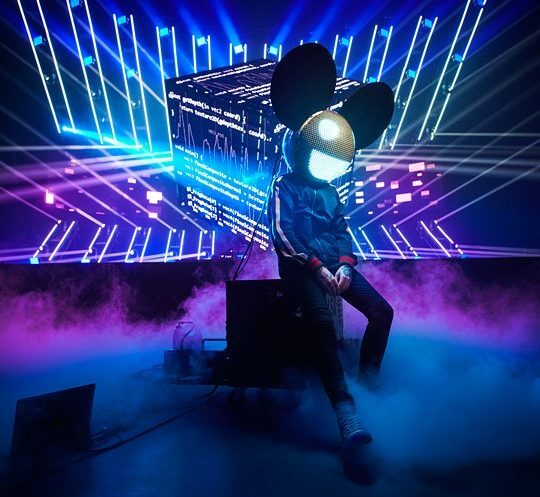 Many DJ’s will perform more than once, so don’t be afraid of missing a show if it means discovering someone new or, you know… resting (is that how it’s spelled?) Check out the phase 1 + 2 lineup below. Oh boy, here we go. The venues at SXM Festival have included beaches, jungles, high end hotel pools, yachts, villas, nightclubs, open air rooftop bars, and I’m sure I’m missing something(s) here. Awe-inspiring light/art installations, Funktion-One sound systems, and oh yeah… the sweet smell of ocean breeze, sound of the waves in the background, planes occasionally landing overhead, clubs outfitted to look like jungle venues… Guys, experiencing underground dance music this “Ibiza-esque” way is what it’s all about. Redefining the phrase “southern comfort”, the people of St Martin are some of the nicest, most selfless people you will meet. The island is proud to host the festival. In the world of 100k+ crowds, 3k attendees may not sound like much. But consider this. 3k people increases the small island’s population by about 4%. 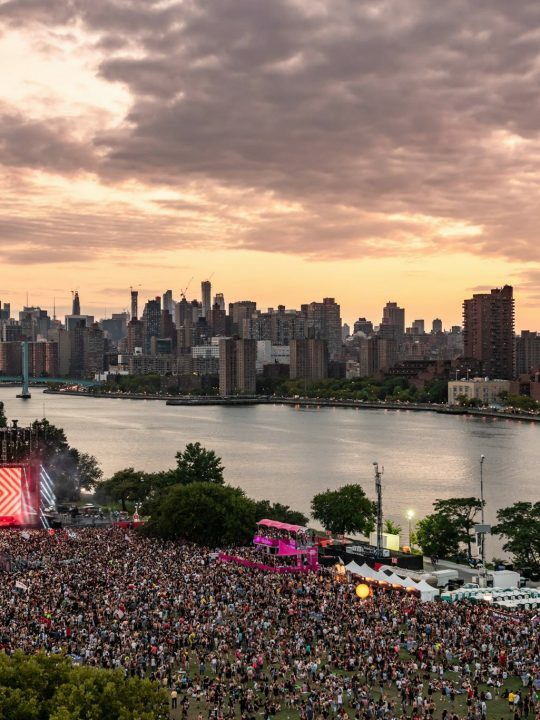 To put it in perspective, that would be like NYC hosting 345,000 people for one music event. With far less infrastructure and experience at that scale, the island of St Martin relies heavily on the cooperation and participation of its people to make the festival run smoothly. When you land on the island, you quickly learn this: St Martin can straight up COOK. Known as the culinary capitol of the Caribbean, you might find yourself looking forward to the recovery meal after any given 18hr party binge. Fine dining? Look into restaurants in Grand Case. Like lobster? Take a canoe ride over to Pinel Island and enjoy watching your *attractive* French server catch it table side. My personal favorite food in St Martin? Barbecue. I’m from Nashville, TN so I consider myself somewhat critical when it comes to quality BBQ. St Martin delivers on this front with countless knockouts; just ask a local for the closest establishment and it’ll be a stone’s throw away. 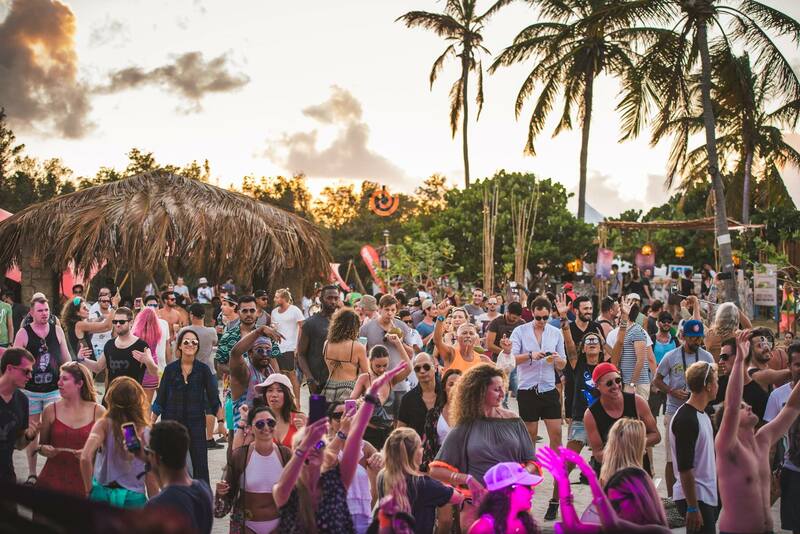 Island vibe: relaxed pace, friendly attitude, surplus of local establishments… The vibe of St Martin is what makes this boutique festival possible. This intangible “vibe” factor helps to create an atmosphere that provides a sense of comfort that goes unrivaled. It’s not just the locals. The crowd that attends SXM Festival is surprisingly international. In these heated political times, it helps to see a diverse festival crowd being supported by a momentarily unified group of French/Dutch islanders. SXM Festival returns to the beautiful island of St. Martin from March 13- March 17th, 2019. 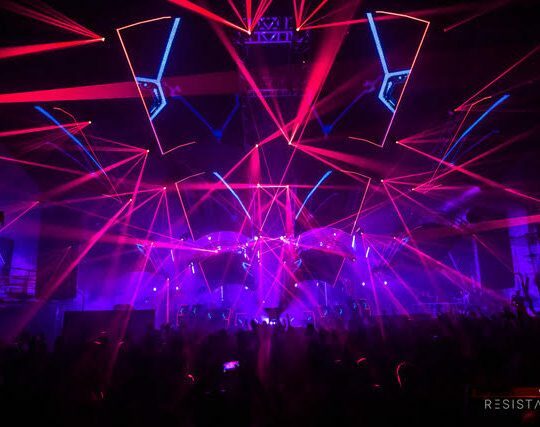 Tickets are still available for this epic experience here.